Fine Art Books: Archival, professionally-printed images are designed to last for generations, just as printed photos have done throughout history. And truly, nothing beats the feeling of physically turning the pages, absorbing the images as you leaf through your favourite portraits. 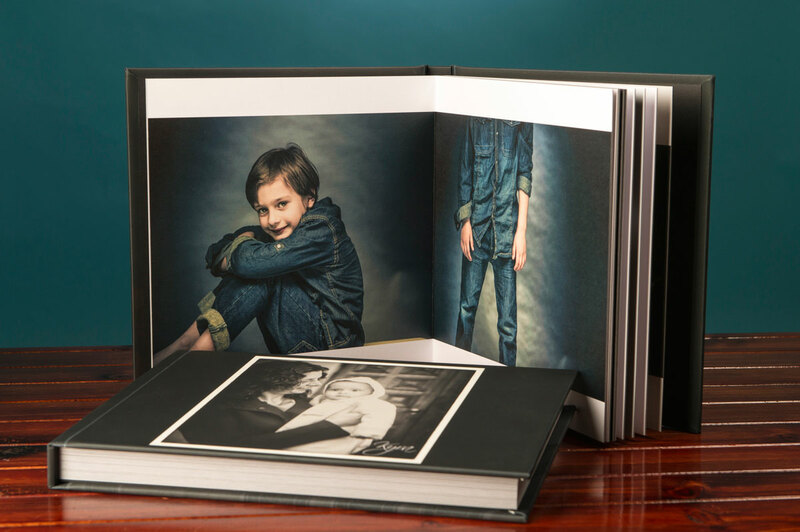 A bound, beautifully-presented Fine Art Book is an heirloom, an important and physical record, for your kids to enjoy as much as you do. Simply viewing images on a monitor does not give you the full experience of enjoying your images in print. Wall Art: Taking it to a whole new viewing experience, by featuring your must have portraits as Interior deign wall art, for your home or work, to enjoy every day. Wall Art come in many options and sizes including traditional framed with a museum finish or artist linen archival canvas. 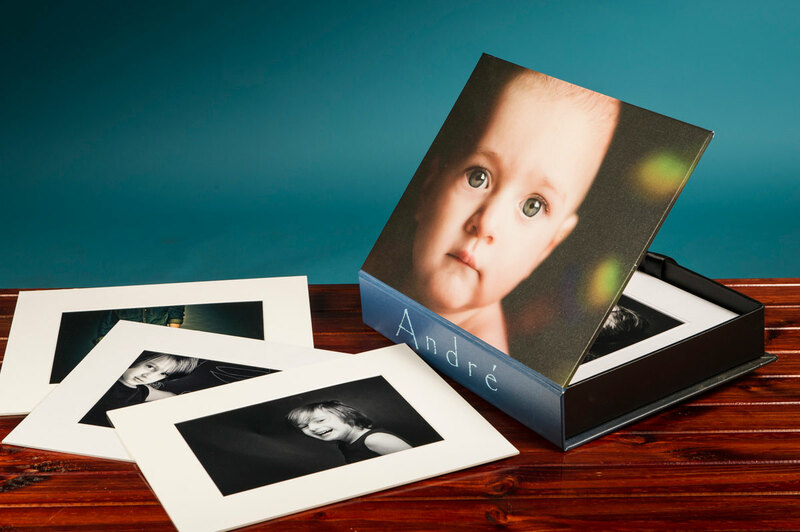 Portfolio Box Sets: Our Portfolio Box Sets are our most popular options to display your family memories. For those clients who want a stylish alternative to an album and want to arrange their own framing. 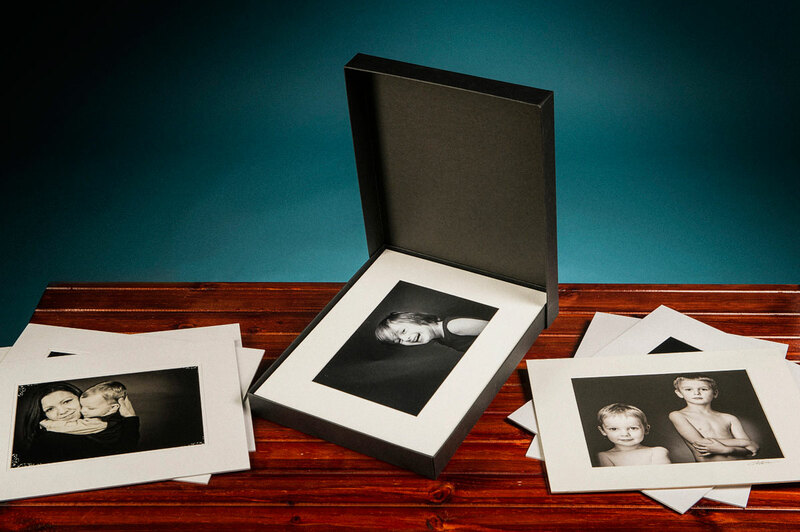 Each box set includes up to 10 limited edition portrait memories that you can rotate in your own frames or give as gifts to family and friends. Canvas Box Set: Taking your collection to the next level of presentation the Canvas box set contain up to 15 limited edition portraits. Each box set is personalised with your name and your favourite image on the cover printed on canvas and treated with a protective coating to ensure the longevity of your box set. Great as a feature display on your coffee table. 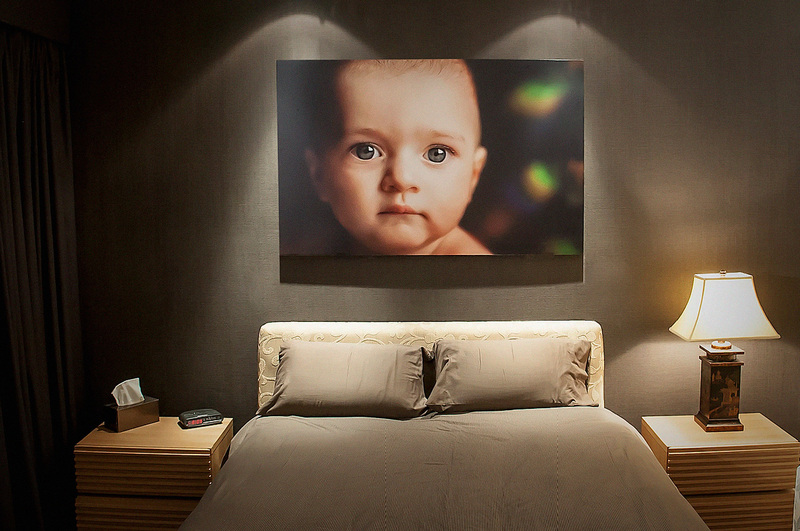 Frme a selection from the Canvas Box and rotate them on your wall every 6 months for a feature look.